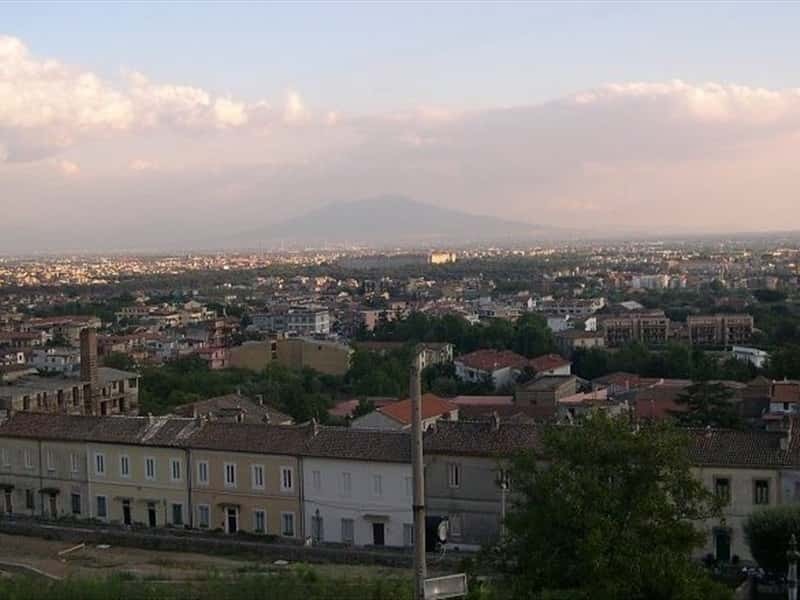 In San Leucio, a suburb of Caserta, you can still see signs of the project desired by Ferdinand IV in 1789: he wanted to transform the Belvedere hunting lodge into a silk factory, creating a real "palace-spinning mill" which would have hosted the royal apartments, the spinning wheels and the machines to produce silk. Today, on entering Belvedere di San Leucio, you can visit the royal rooms, the ancient factory and its silk mill, which have been fully renovated, powered by the big water wheel. A visit to San Leucio is even more picturesque during the month of July, on occasion of the festivities in honour of Madonna SS. delle Grazie, when all the locals dress up and live like in the past, presenting a historic court, with a series of banners and groups dressed in costume, accompanied by eighteenth-century music. This town web page has been visited 29,744 times.